My son will be studying money at school again, and he’s supposed to bring four quarters, 10 dimes, 10 nickels and 25 pennies Monday. Wouldn’t you know it? I just took in a huge bag of coins to the bank the other day. The kids bought me a Wii remote for Valentine’s Day (totally their idea, I swear) and paid for it themselves. Only thing is, we bought it online, so I took their change and deposited it into their savings accounts. So here I am fishing around the house and in the cars for all the change I can find, and I ran across this new penny. At first I thought it was Canadian or something. But, no. It’s ours. And I wondered when the heck they started doing weird stuff with pennies. 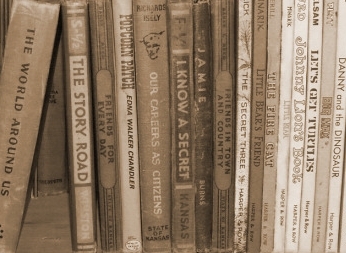 Turns out: last year, after almost 50 years of the same thing on the back of a penny. 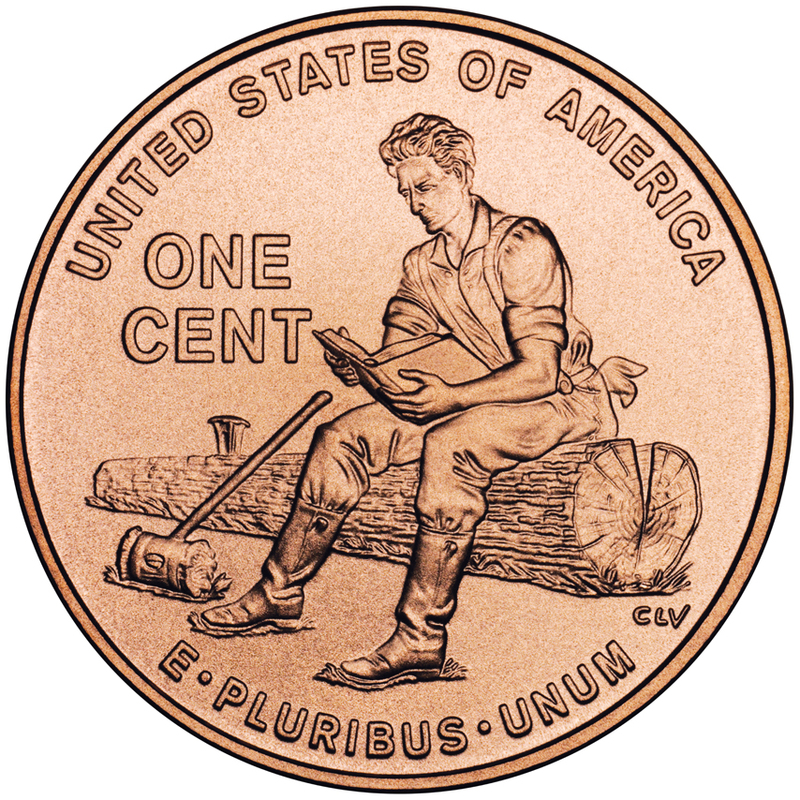 The back of the penny was redesigned to celebrate the bicentennial of Abraham Lincoln’s birth. 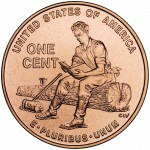 This one is known as the “Indiana Penny” because it shows him “reading while taking a break from rail splitting” in Indiana. Ah well. Learn something new every day. Anyone have nickels? I’m still four short.